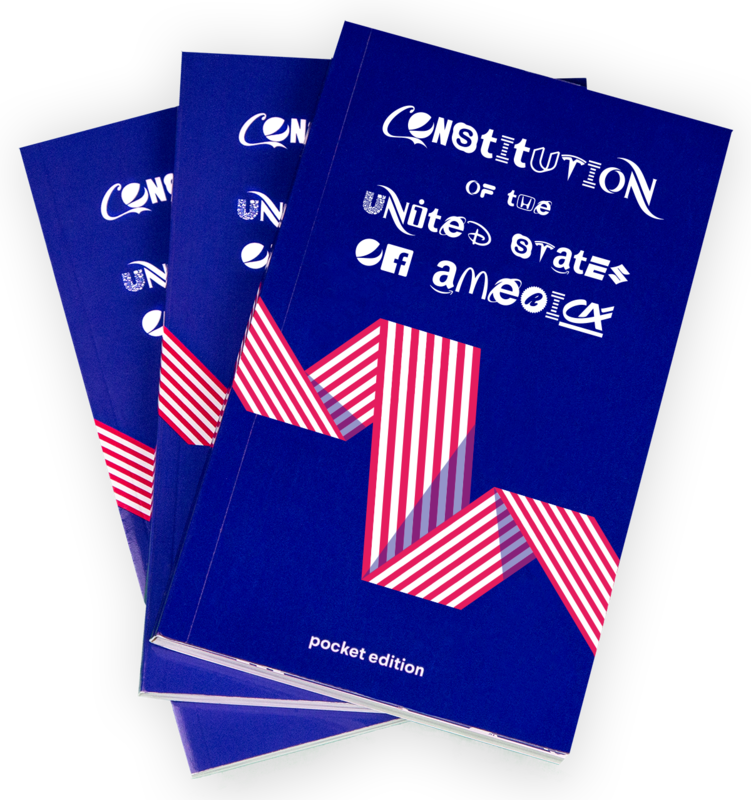 A pocket-sized US Constitution typeset entirely in corporate logos. We know most elected representatives don’t get the opportunity to read this important book, so we are donating copies - and we’ve made sure to put it in the language they understand best. The Corporate Constitution was designed by Hello Velocity and typeset with their font Brand New Roman.